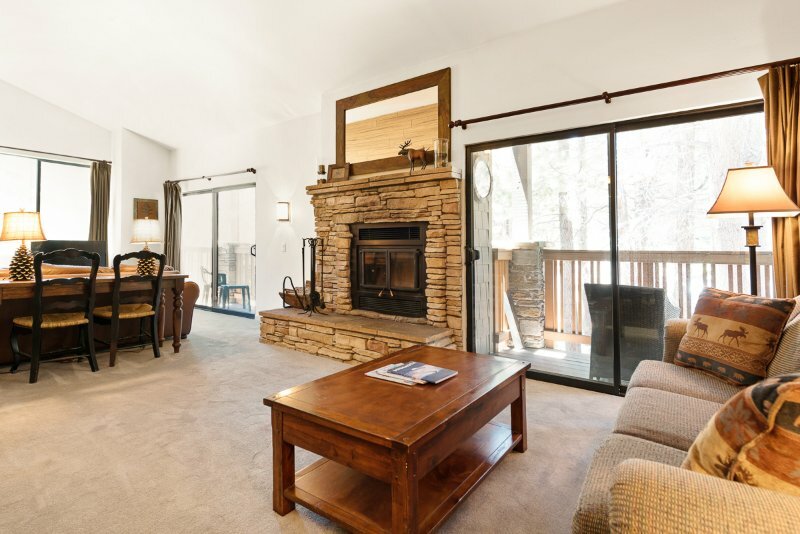 A beautifully renovated 2 bedroom + loft, 3 bath unit located in the popular Summit condominium project, Summit 274 is located a short walk from Eagle Lodge, the slopes, and across the street from Snowcreek golf course. 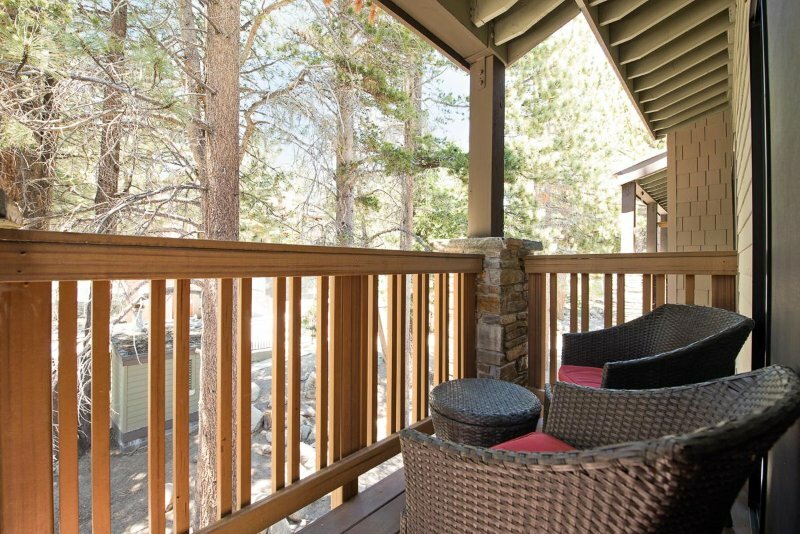 This property offers many upgraded features including a comfortable leather couch, multiple flat screen TVs ad DVD players. The upstairs master bedroom provides a large king bed, with private flat screen TV and a beautifully upgraded shared bath. The loft area is great for another couple with a queen bed and private TV, and the kids will enjoy their own bedroom with two sets of bunk beds, sleeping up to four people. There is a fully stocked, gourmet kitchen including a waffle maker, blender, crockpot, and cappuccino maker. 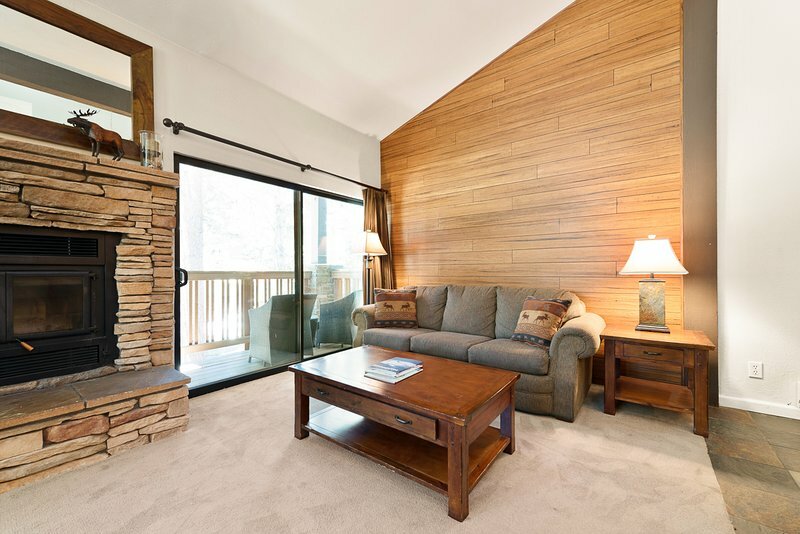 The Summit complex offers luxurious hot t...A beautifully renovated 2 bedroom + loft, 3 bath unit located in the popular Summit condominium project, Summit 274 is located a short walk from Eagle Lodge, the slopes, and across the street from Snowcreek golf course. The Summit complex offers luxurious hot tubs to soothe your sore muscles at the end of a satisfying day on the slopes, along with a great fitness room for those who can't find enough exercise outdoors. During the summer there is also a nice pool and tennis courts available to guests.